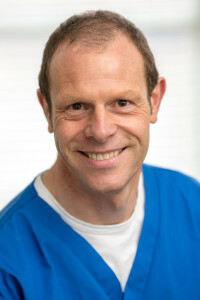 Rich, brings an array of knowledge to the practice with particular interest in direct composites (White Fillings) and the in-depth treatment of the the often forgotten condition of gum disease (periodontal disease). 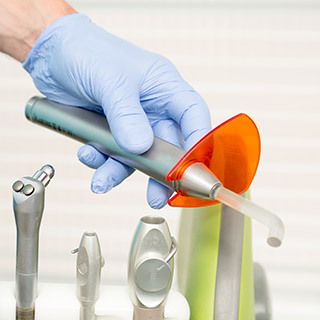 He has particular knowledge in the treatment of tooth wear and clenching/grinding of teeth. 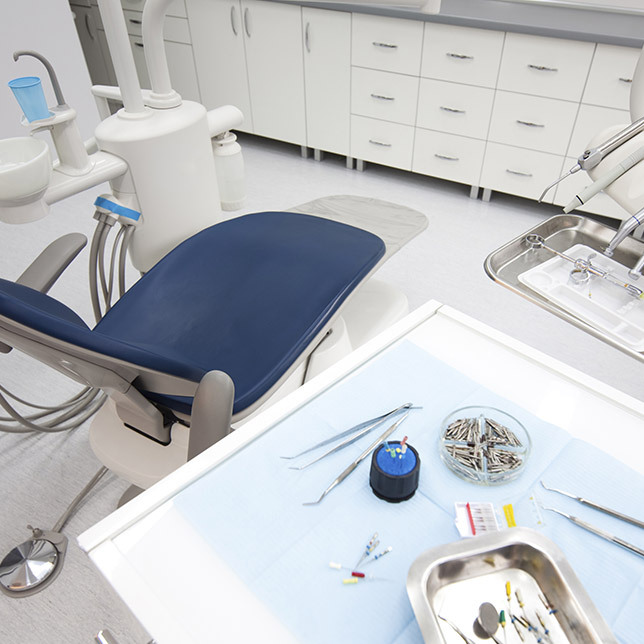 He works closely alongside his colleague Will Davenhill in the provision and restoration of dental implants. When not in the practice he spends time with his family, riding mountain bikes and being involved with all things automotive. After qualifying in 1991 Will worked for a year in Dumfries before moving to Lanark in August 1992. He has been here ever since! Will takes great pride in the high quality of his clinical work. 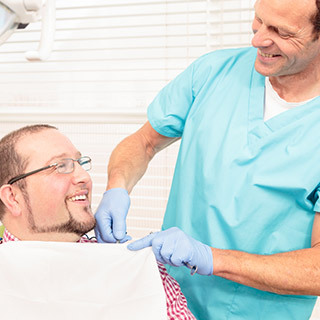 He is friendly and gentle and he always strives to form a good relationship with each patient through respect, listening, and clear friendly communication. 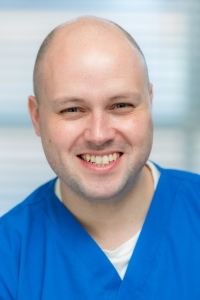 As part of his continuing professional development he enjoys attending educational courses to ensure he can continue to offer the highest level of treatment to his patients. 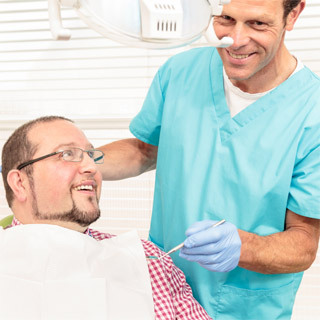 He has seven years of implant dentistry experience and particularly enjoys this aspect of work. When he is not working Will enjoys spending time with his three children, riding his bike, cooking, especially baking, and classic cars. Elena joins us from her previous practice in Whitburn. With a softly spoken and gentle manner Elena excels with nervous and anxious patients. 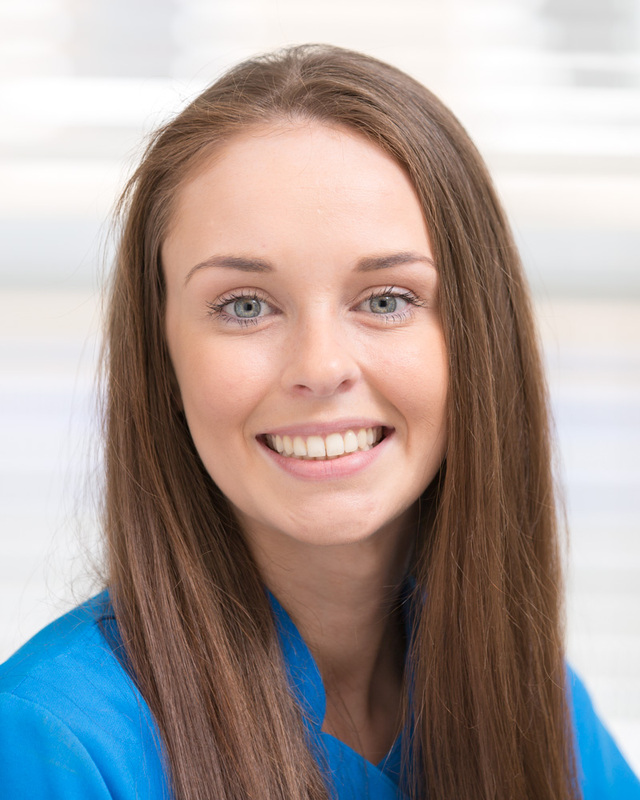 Elena has a keen knowledge of composite restorations (white fillings) and Endodontic (root fillings) techniques. Currently she undertakes evening clinics on Monday and Thursday. 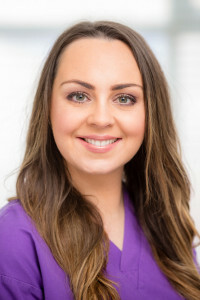 Lisa graduated from Glasgow Dental Hospital & School in 2010, as a dually qualified Dental Hygienist/Therapist, before joining the practice in 2013. 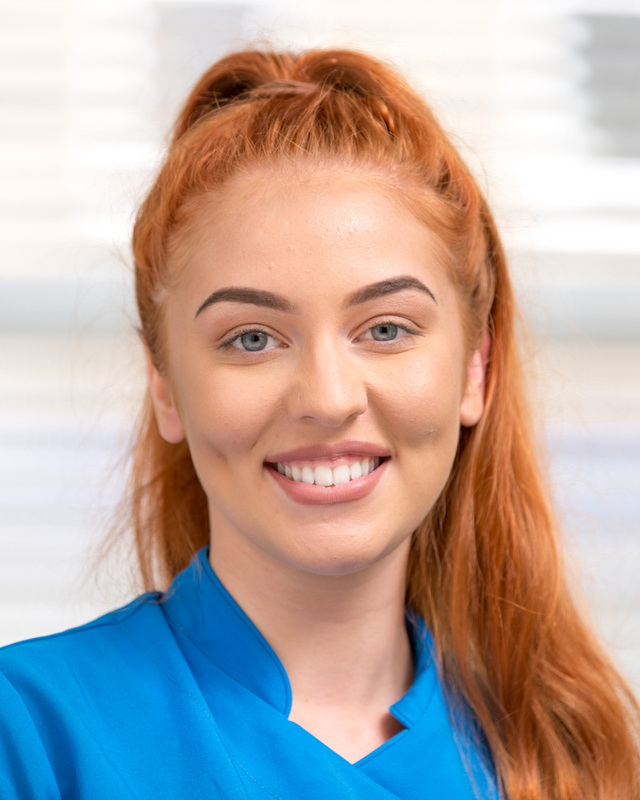 Since then she has really enjoyed working as part of our team and getting to know our patients while providing various dental treatments and promoting good oral health care. 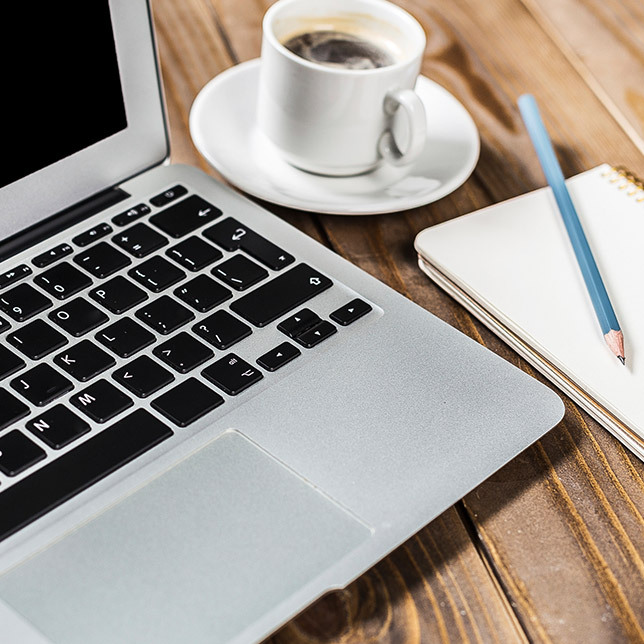 As part of her continuous professional development, Lisa attends various educational courses to ensure she continues to deliver the best level of hygiene and therapy possible. 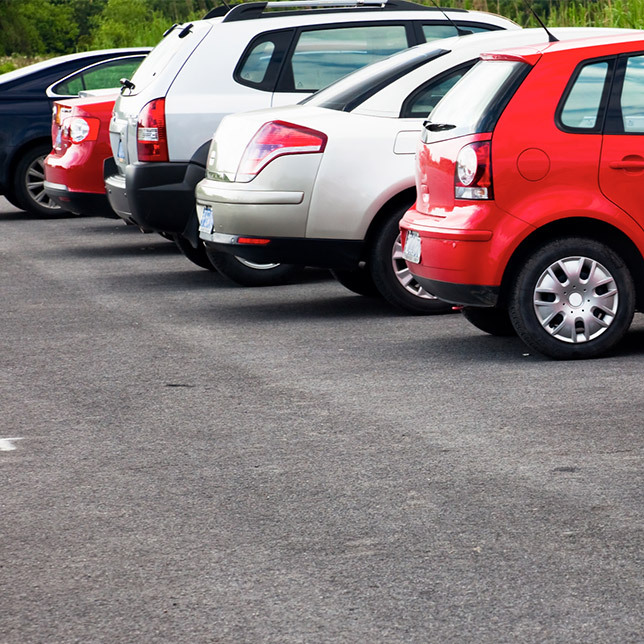 In her spare time Lisa enjoys socialising with family and friends, holidays and shopping. 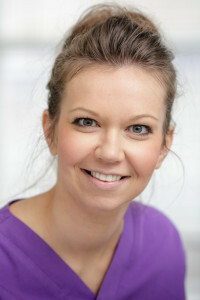 Fiona qualified as a dental hygienist in 2002 and has been part of our team since 2008. She is very popular with our patients because of her friendly and bubbly personality. Margaret has been our receptionist since she was 17 and she also helps out in the surgeries when required. She is friendly and helpful and makes all our patients feel at ease when arriving at the surgery. 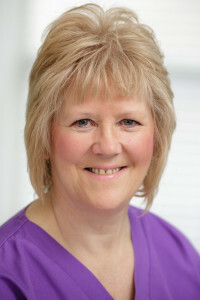 Viv has been a dental nurse since she was 16. She is fully qualified and has been part of our team since July 2017. Outside of work she is keen lover of dogs, and a keen foodie always willing to try new cuisines. Debbie has been a dental nurse for a number of years. She is fully qualified and has been with us since March 2017. 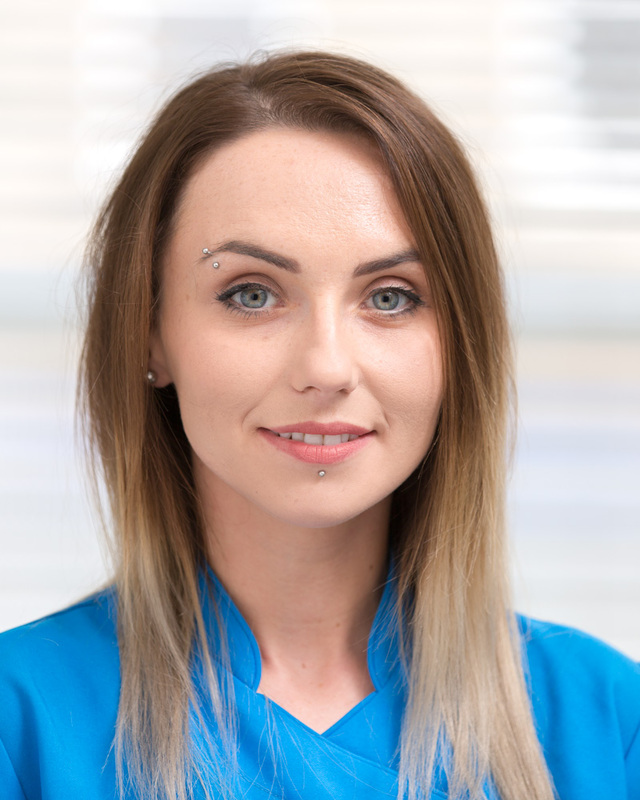 She has a special interest in implants and is our implant treatment co-ordinator. 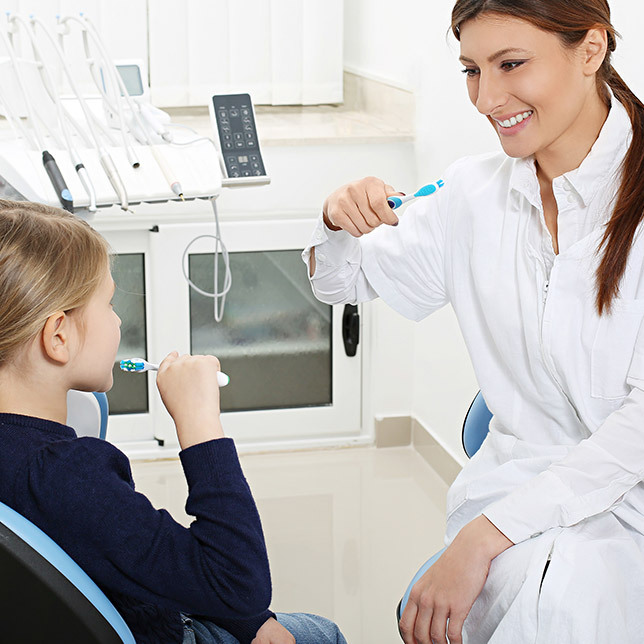 She has a special interest in oral health education and is our childsmile nurse. 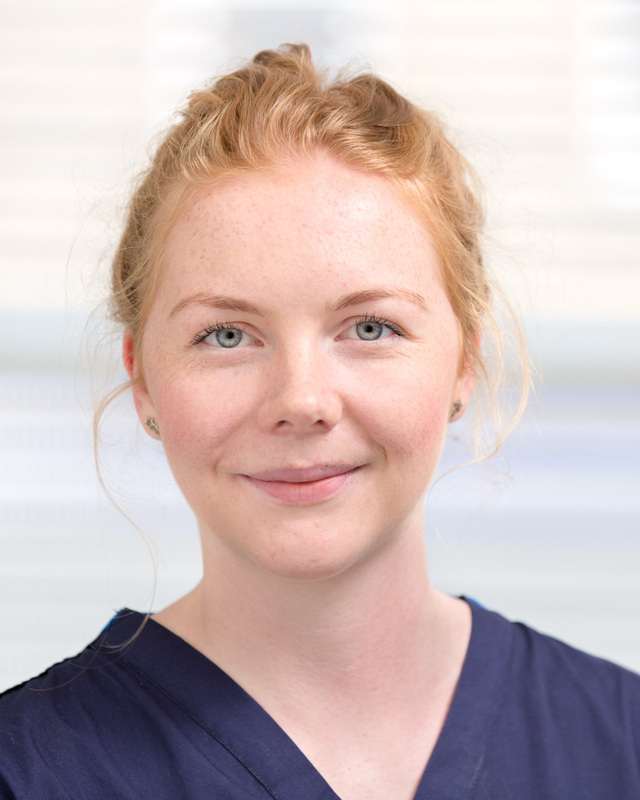 Megan has been a dental nurse since she was 16. She is fully qualified and has been part of our team since August 2017.